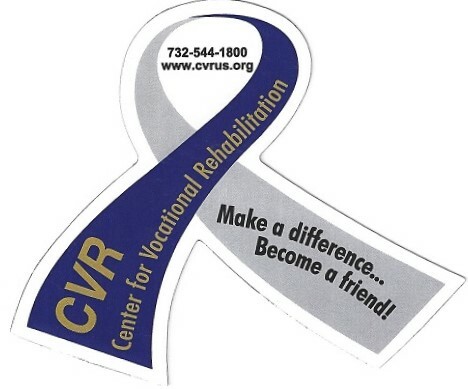 Working or volunteering at Center for Vocational Rehabilitation is an invigorating, inspiring and enjoyable experience. We are always on the lookout for passionate, quality people who want to be involved in working with people with disabilities. Seeking custodial personnel to fill various positions across Monmouth and Ocean counties. Prospective employees MUST be reliable and MUST have their own transportation.